In this quick article, we will learn how to use while loop with examples. The while loop is Java’s most fundamental loop statement. It repeats a statement or block while its controlling expression is true. The condition can be any Boolean expression. The body of the loop will be executed as long as the conditional expression is true. 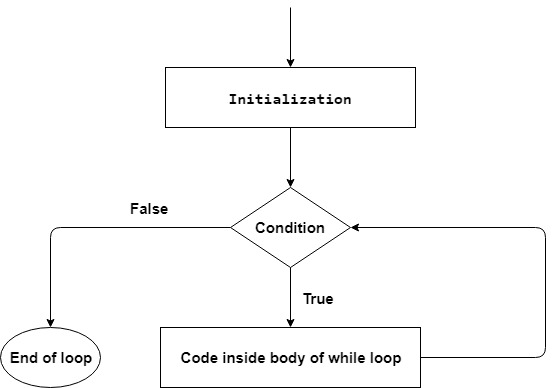 When the condition becomes false, control passes to the next line of code immediately following the loop. The curly braces are unnecessary if only a single statement is being repeated. 1. How while Loop works? 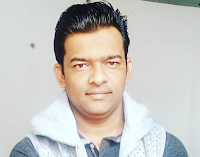 In while loop, a condition is evaluated first and if it returns true then the statements inside while loop execute. When condition returns false, the control comes out of a loop and jumps to the next statement after while loop. If you pass true in the while loop, it will be an infinite while loop.